For decades, professionals across industries have tried to convey what a real world location is like, but these attempts have always fell flat. The only way to really feel the space and layout of a place was to visit in person... until now. WHO IS VR TOUR CLUB? We are Matterport Photographers and we work with latest technology to make sure you have every advantage to sign new clients, sell real estate faster and at higher price points. 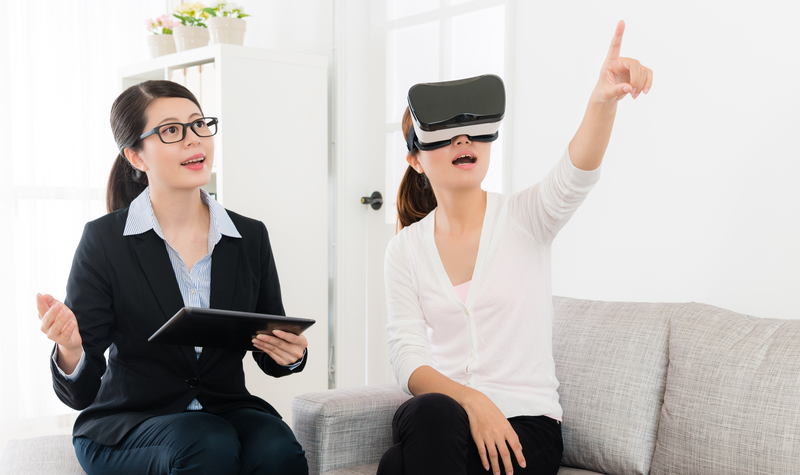 VR Tour Club services don't just cover residential housing. We host VR services for commercial, venues, events, etc. Bring your listings to life and get everything you need to market your properties online and offline. A single shoot gets you a cutting-edge 3D experience, print-ready photography, floor plans, virtual reality, the wows from your clients and the envy of your peers. 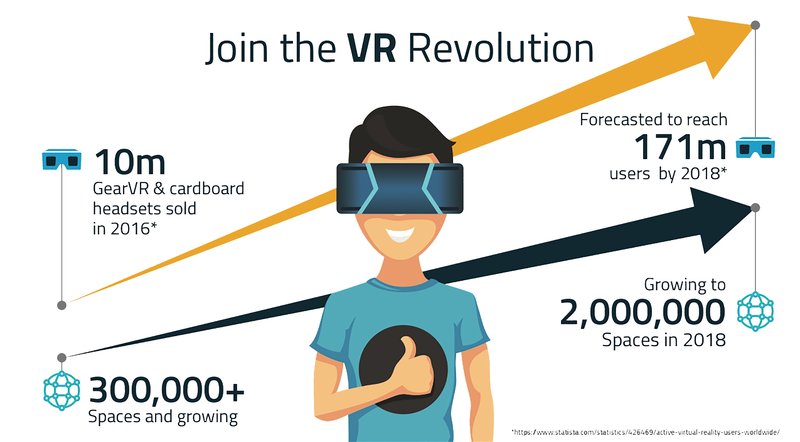 We will quickly create photorealistic 3D experiences from real-world locations for viewing on web, mobile, and virtual reality platforms like the Samsung Gear VR. VR Tour Club is the easiest way to create 3D content for web and virtual reality. Don't left in the dust! Make sure you are ahead of the competition and have VR Tour Club as your secret weapon to close more and more clients!